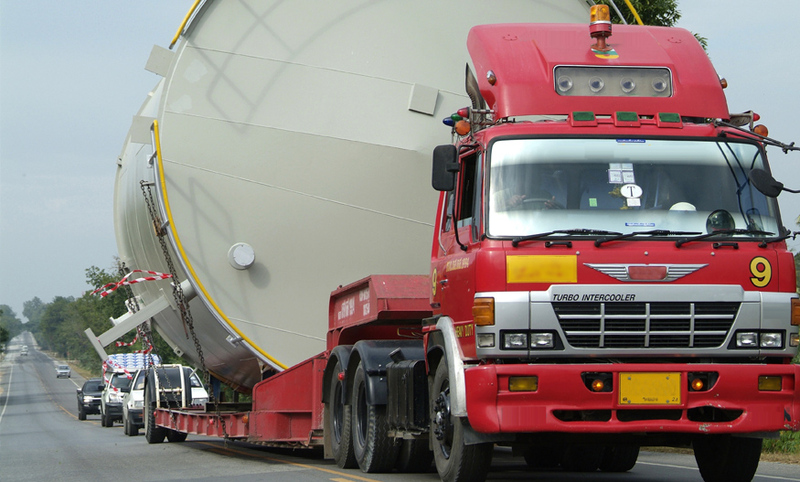 When it comes to project cargo we know we have the expertise and experience to offer you the client, a service that ultimatley gives you the peace of mind that your project cargo shipment is being organsied and looked after by a skilled and knowledgable team of project cargo experts. All our project cargo shipments have been a huge success for our clients in the past, not only have we managed to achieve a 100% record of delivered to destination on time, but we have also saved our clients thousands and even ten’s of thousands in cargo costs that they might of otherwise been spent by using a freight forwarder that does not have the experience and contacts in the business that we have. If the cargo needs crating we can arrange to have this done on site. We have good working relationships with industrial packing companies all around the UK, again, we can arrange for the whole schedule to fit in with yours and your clients needs on time. Contact us to discuss your up and coming project, we can visit you on site, listen to what it is exactly you are requiring and help you make the correct pre-shipment decisions so that it all goes smoothly from conception to delivered, on time!